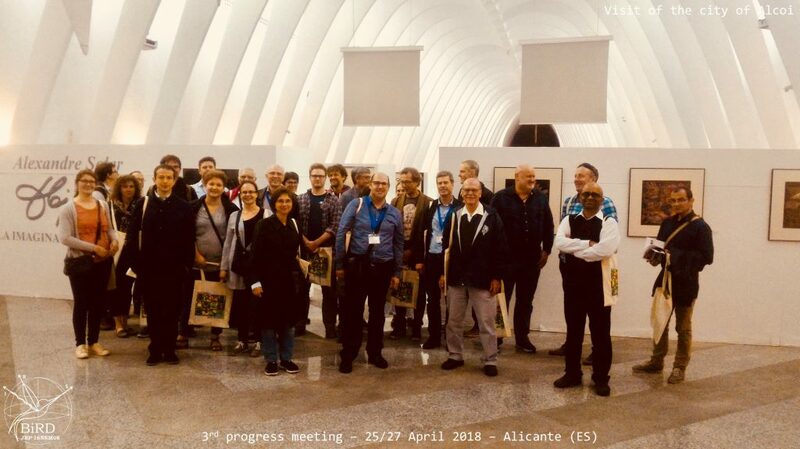 The next progress meeting of BiRD will be held at CNAM, in La Plaine St Denis (FR), 21 May (9 am – 5 pm) to 22 May (9 am – 12 am). Please, save the date in your agenda and register. 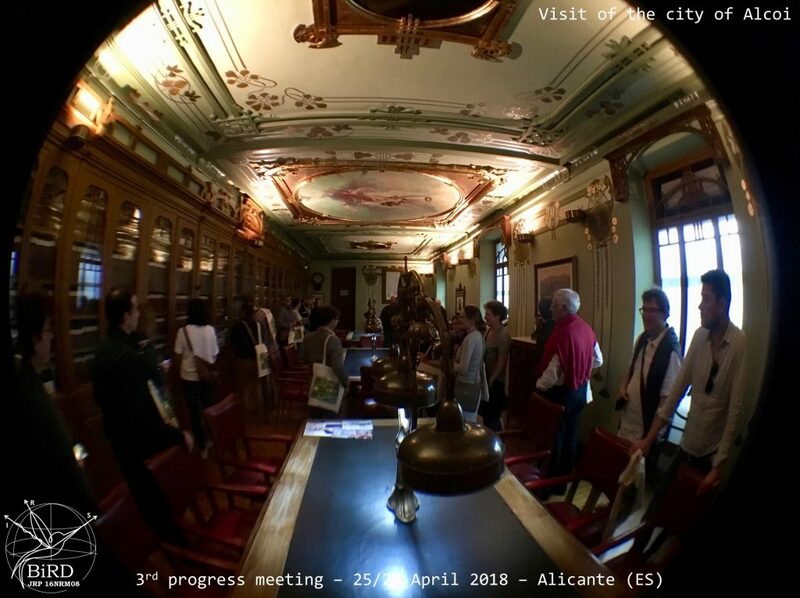 Details will be also given about BxDiff, our new project on BTDF & BSSRDF measurement and modelling, multiscale traceability, speckle and polarisation issues on BRDF. We will also have a breakout session to get your feedback, needs and remarks. And of course, coffee breaks and evening diner in Paris, to discuss in a non formal situation. Take train RER B North (blue line) and stop at “La Plaine – Stade de France”. Caution, you have to buy a special Ticket (zone 1-2). Once there, it’s about 5 mn walk. 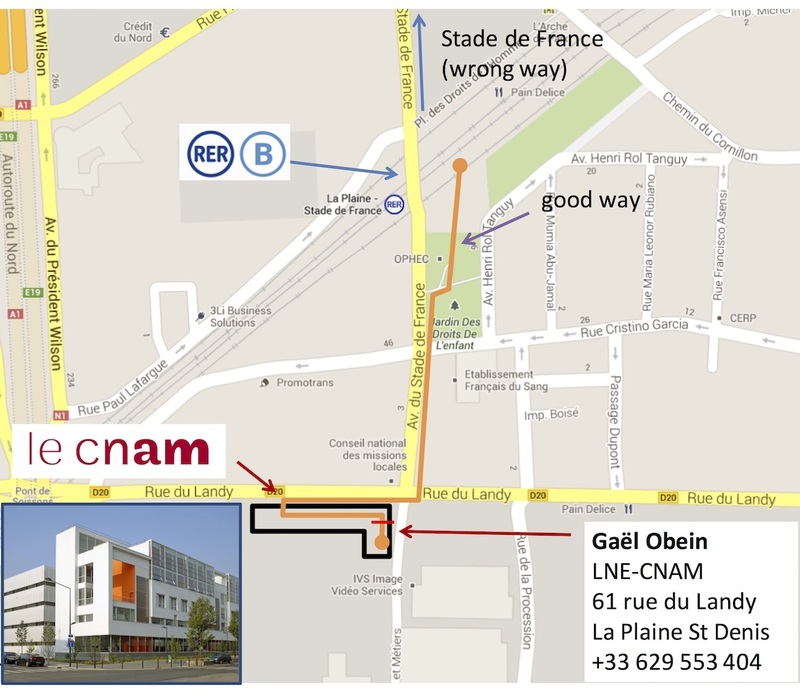 Follow the map between the RER station and CNAM (see document attached). Recommanded nearby Metro Stop “Gare du Nord” (8 mn), “Chatelet – Les Halles” (11 mn) or “Saint Michel Notre Dame” (13 mn). Try to arrive at CDG Airport (north of Paris). “Paris by train” : 10€, 35mn. Buy a ticket at the airport. The connecting train CDG-Paris is the RER B, so it stops at “La Plaine Stade de France” which is useful is you fly back in the afternoon. Our workshop on the measurement of sparkle will be 5 November 2019 in Espoo (9 am – 5 pm). 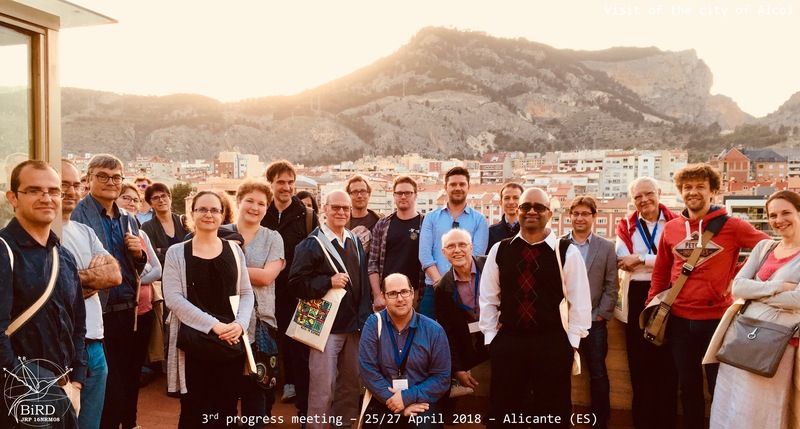 The BiRD progress meeting will be on 6 November 2019 (9 am – 3 pm). Please, save the date in your agenda. 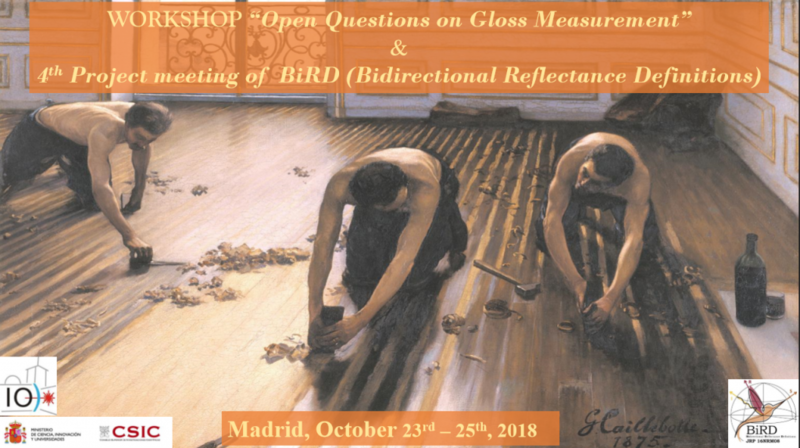 Presentations from our workshop “Open questions on gloss measurement” in Madrid are available in the Stakeholder Area. To access the documents, please login or if you do not have login, please contact us for registration. Rhopoint Instruments is a UK based designer and manufacturer of test equipment primarily focussed towards appearance quality. The company was founded in 1988 as a manufacturer of glossmeters. 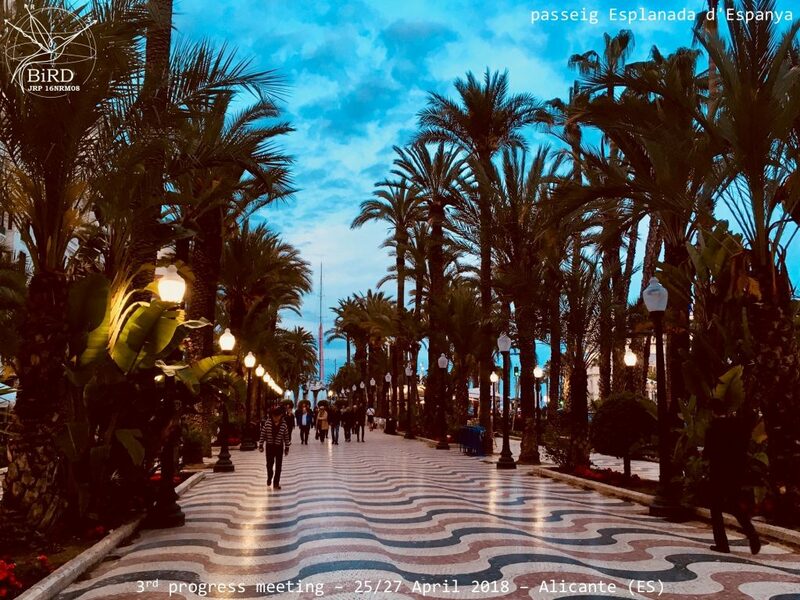 Since this time, the product range has developed and grown to test not just gloss but many other parameters of total surface quality including Orange Peel / DOI, Haze, Texture, Defect Analysis, Shade and Opacity. Their handheld instruments are designed to be used in both research and development and production environments in numerous industries including: paints and coatings, automotive, yacht manufacture, metal polishing, polished stone, smart phone, tablet PC and laptop covers, coil coating, printing and graphic arts, powder coating, furniture and plastics. Rhopoint Instruments is part of the Rhopoint group of companies which operate to ISO9001:2008 Quality Management Systems. 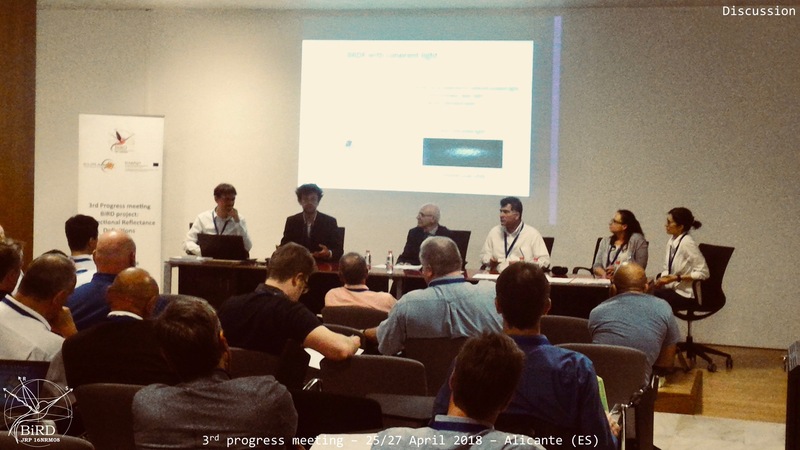 Div2 of CIE has validated the creation of aJoint technical committee (JTC) on sparkle, chaired by Alejandro Ferrero (CSIC, ES), and co-chaired by Youngshin Kwak (Head of CIE Div1, KR). If you want to joint JTC Sparkle, you are welcome. 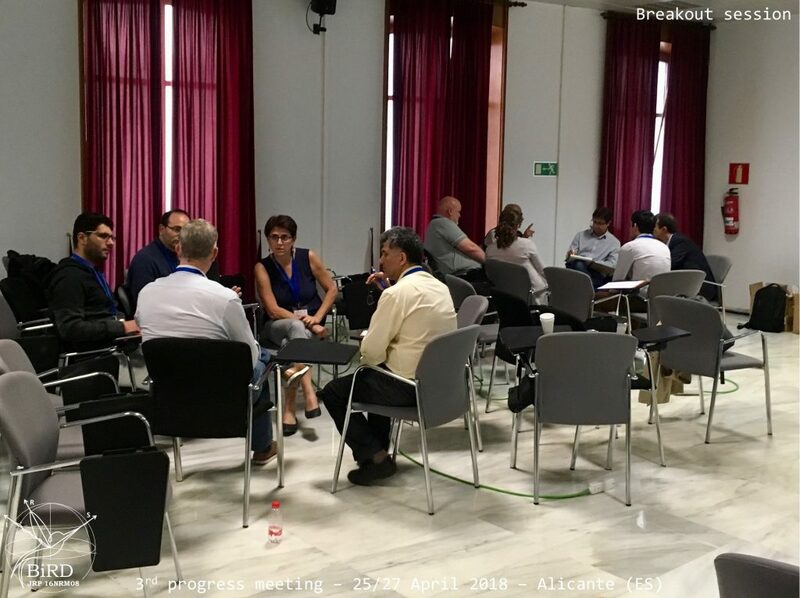 Next meeting will be held in Eindohoven (NL) around June 12, 2018 during the Div2 annual meeting. A special emphasis will be given to polarization effect in BRDF measurements during this meeting. If you want to joint TC2-85, you are welcome. We need your support and knowledge are user of BRDF measurements, as multi-angle spectrophotometer or goniospectrophotometer manufacturer, as standard artefacts manufacturers.